While we’d never say no to a tiny chocolate Santa, there’s only so much chocolate we can eat. This year, count down to Christmas with the finest offerings from the world of natural beauty. 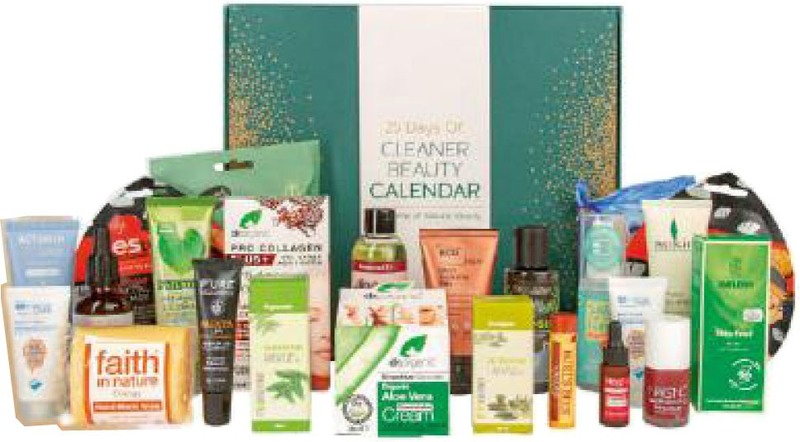 Lurking behind the decorated doors of the Holland & Barrett 25 Days of Cleaner Beauty Calendar are products by Dr. Organic, Sukin, Burt’s Bees, Beauty Kitchen and Weleda, among others. With face masks, nail polish, haircare, essential oils and more inside, every base is covered. For the ultimate beauty junkie, you can also snap up a personalised version with the recipient’s name on it, which includes full-sized goodies and seasonal treats. 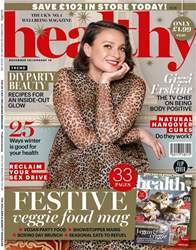 Or try the 12 Days of Cleaner Beauty Calendar, replete with best-selling beauty and money-off vouchers. The 25-day calendar is priced at £70, but worth over £170, the personalised is £85, but worth over £200, and the 12-day option is £35, but worth over £50 – savings sure to give you that warm, festive glow.